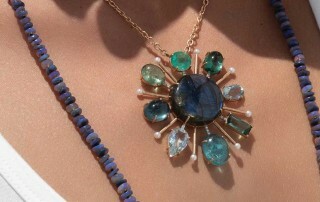 Marissa Collections welcomes you to shop a poolside pop-up in their store Monday, March 18 through Saturday, March 23. 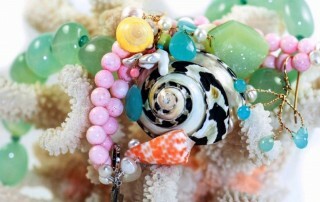 A Mano invites you to a trunk show, Seychelles to Seashells, featuring Meg Carter's jewelry. Visit their shop on Sunday, March 17, 11AM to 3PM. 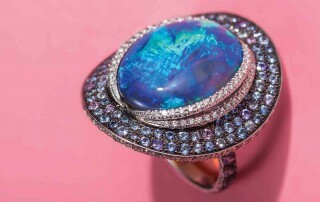 Designer Peter Pilotto joins Marissa Collections in person on March 14-16 for a Spring 2019 trunk show. Marissa Collections offers a trunk show of Brunello Cucinelli's Fall 2019 collection in their store March 6-8.